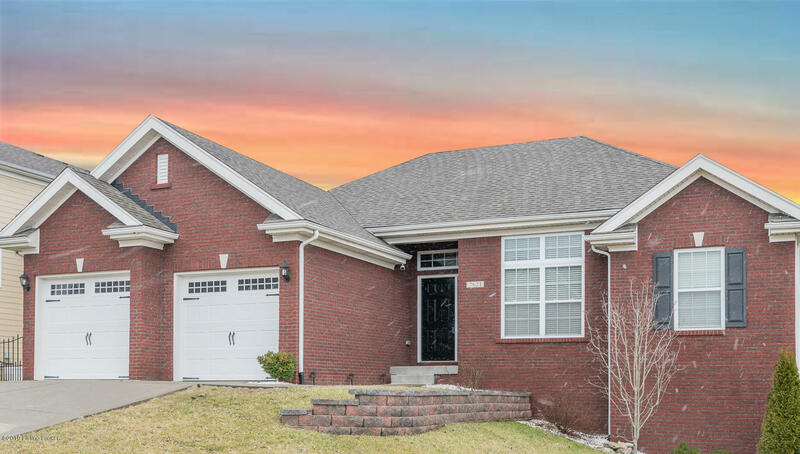 Welcome Home to this beautiful Oldham County home situated on a premium private lot in the sought after Celebration Park Community just minutes from Award Winning Oldham County Schools, interstates and shopping. You will be wowed by the open floor plan with soaring ceilings, formal dining, a updated color palette, loads of natural light flood the living space. The kitchen features a gas range, loads of cabinetry, and a nice size pantry. The laundry room features built in cubbies, shiplap detail, and a gorgeous barn door. Leading off the kitchen you will enjoy the private deck looking over the picturesque 100 acre Nature Preserve. The large Master Suite features a double trey ceiling, a well appointed master bath with a large walk in shower, double vanity, and large walk in closet.